Good Morning Ladies! 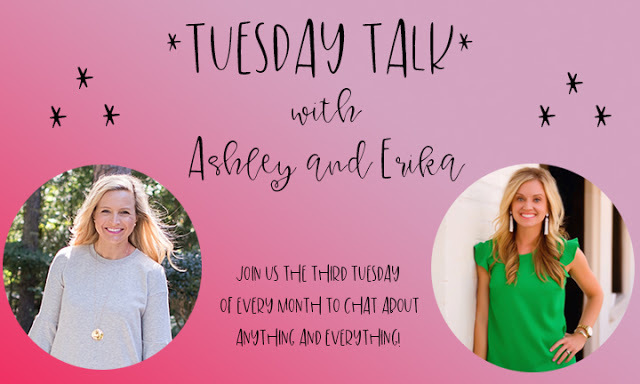 Today I am linking up with Erika for Tuesday Talk and the topic of the day is skincare. This has become my recent obsession. As I am getting older, I keep adding to my morning and evening skincare regimen and I cannot get enough of what other people are doing too. I recently did a post here about what products I use and while I still use the same products, I have changed up the routine a little bit. 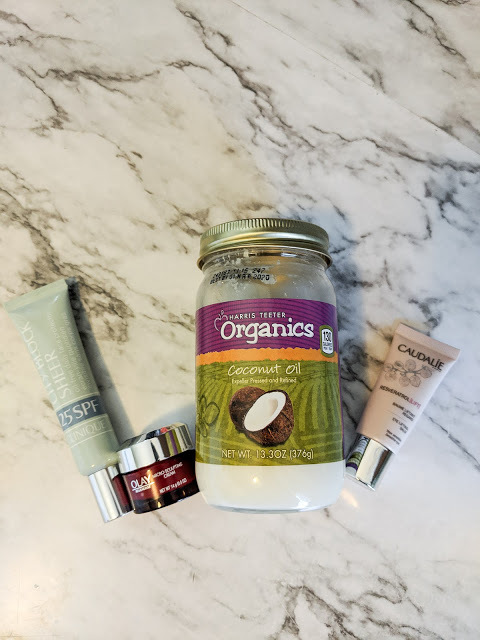 These three products are still my go-to's for my nighttime routine, but I have since purchased the larger size of the Oil of Olay Microsculpting Cream and now I mix a dollop of that with a pinch of coconut oil before putting it all over my face. My skin has never been softer! 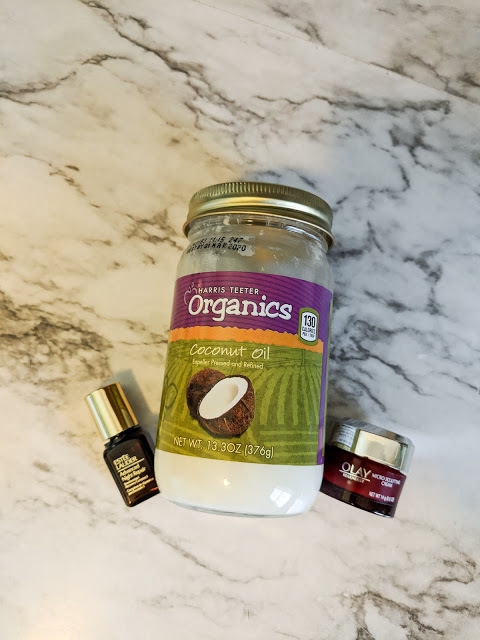 I have also started putting the coconut oil on my eyelashes at night because it not only helps to take off my eye makeup, but it helps my mascara to go on much more smoothly the following day. In the morning, I still have the same routine and use the same products as this previous post. Clinique City Block Sheer Sunscreen/ Oil of Olay Microsculpting Cream/ Coconut Oil/ Caudalie Eye Lifting Balm. But today I want to hear about what YOU ladies do for your skincare routine! What products are you using that you swear by? Do you get facials regularly? Have you done Microderm abrasion/chemical peels/botox anything similar and would recommend it? If you've done a blog post about your skincare routine, PLEASE link it below! Love your tips! 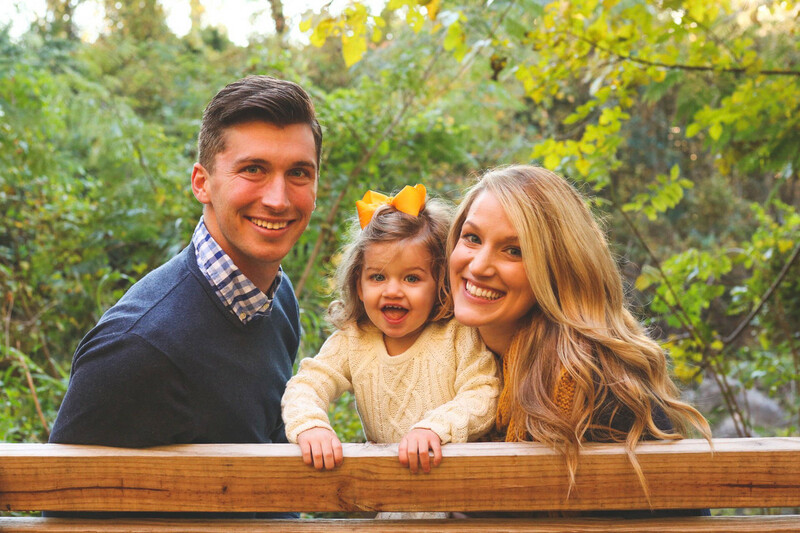 I hope other people weigh in here because I could use some help in this department!